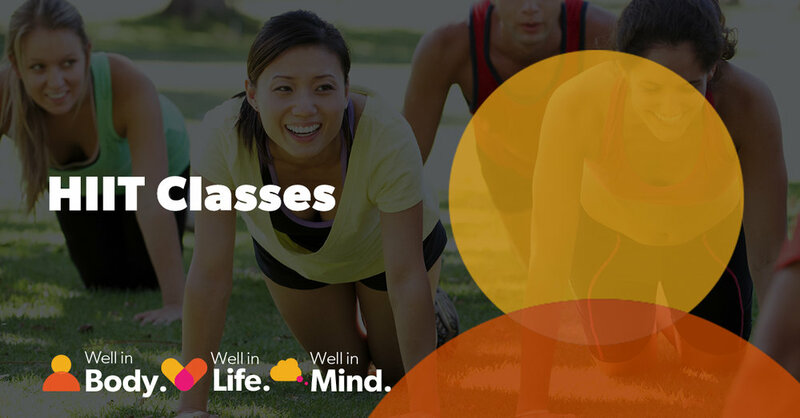 Who: Healthcoach, Leroy McEvoy will deliver these classes. Do I Need to Sign Up? Yes. Places are limited so register today by via the link below.